Prime Minister Ana Brnabić met today with Head of the Mission of the International Monetary Fund (IMF) James Roaf, with whom she discussed the current Policy Coordination Instrument (PCI) programme, which Serbia has been implementing since July 2018. 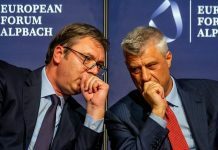 Prime Minister Brnabić and J.Roaf discussed the results to date within the framework of the programme and concluded that quite a lot has been done in terms of achieving the goals set. They especially pointed out that in 2018 Serbia recorded excellent macroeconomic results, and that further implementation of the arrangement with the IMF will additionally contribute to that. In the previous year, GDP growth was 4.4%, a surplus of RSD 32.2 billion was recorded and the public debt currently stands at around 50% of GDP. 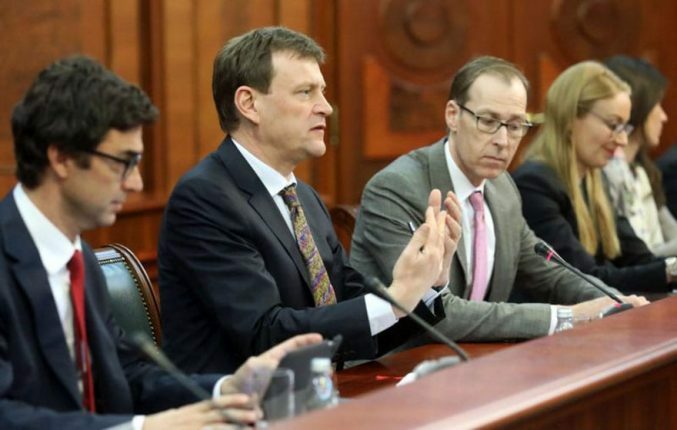 Roaf pointed out that the IMF kept its GDP growth projection for Serbia at 3.5 per cent for 2019, and that it hopes that the regional and global economic situation, and above all the slowdown of some of the leading European economies, will not affect this outcome. The new arrangement The Policy Coordination Instrument (PCI) will last until January 2021 and does not involve financial support, but rather is of a purely advisory character. The IMF mission will stay in Belgrade until 5 February.